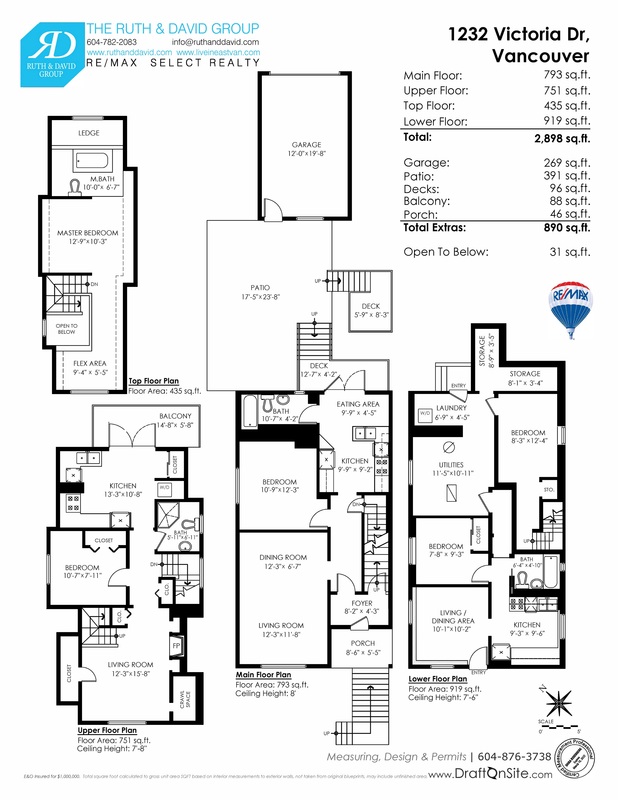 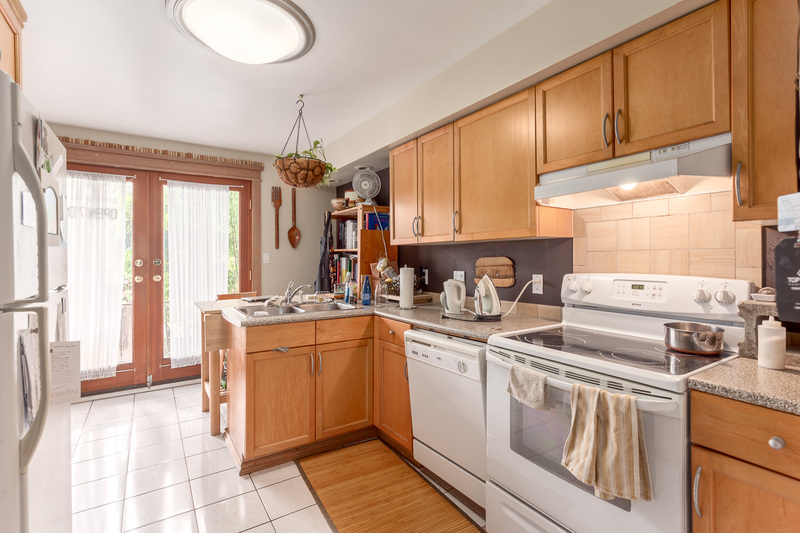 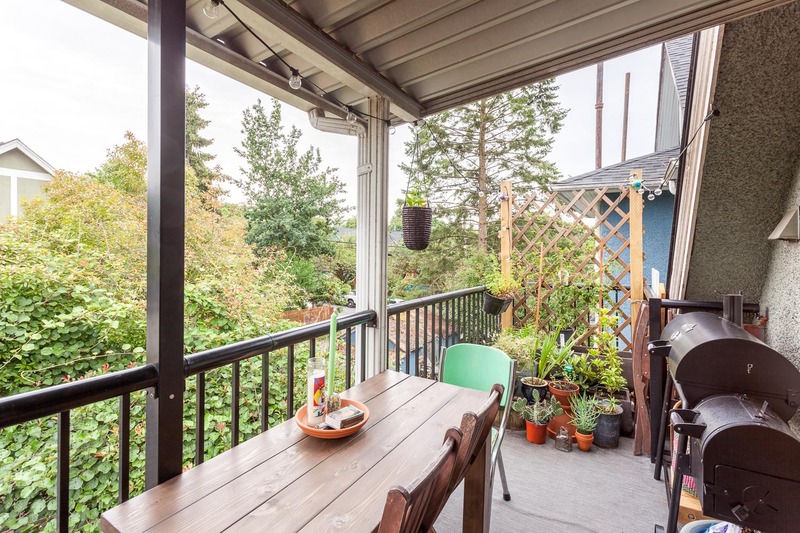 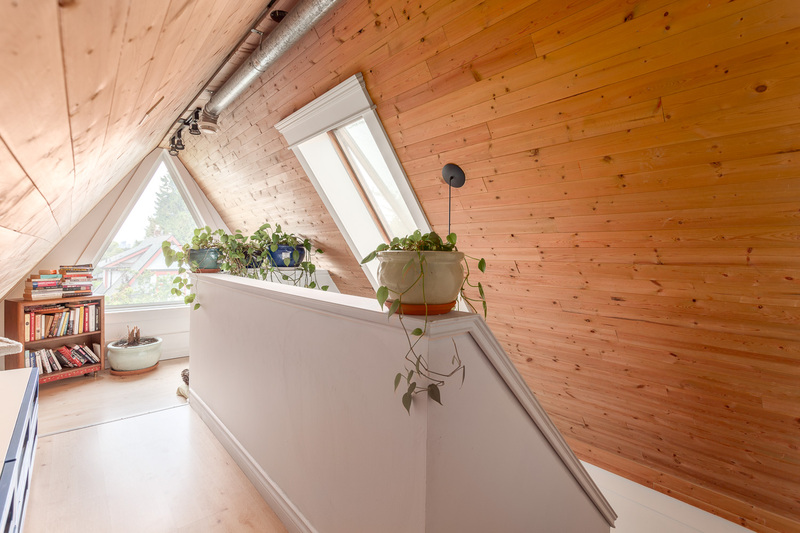 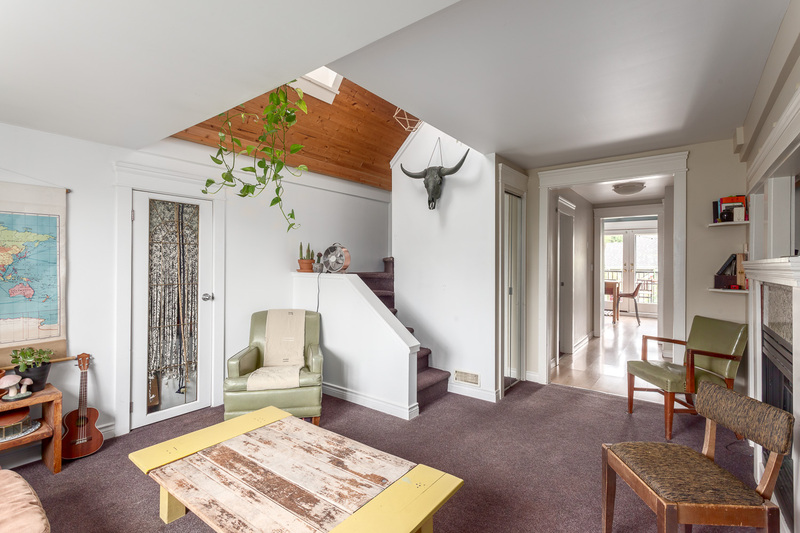 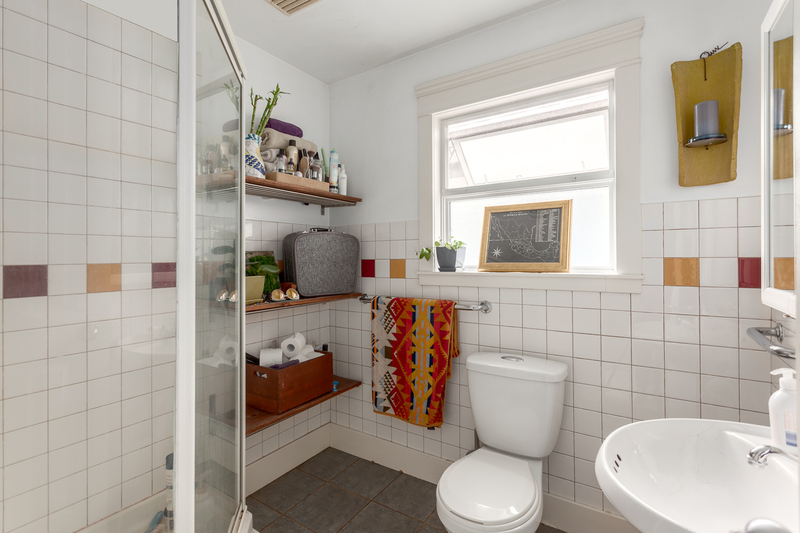 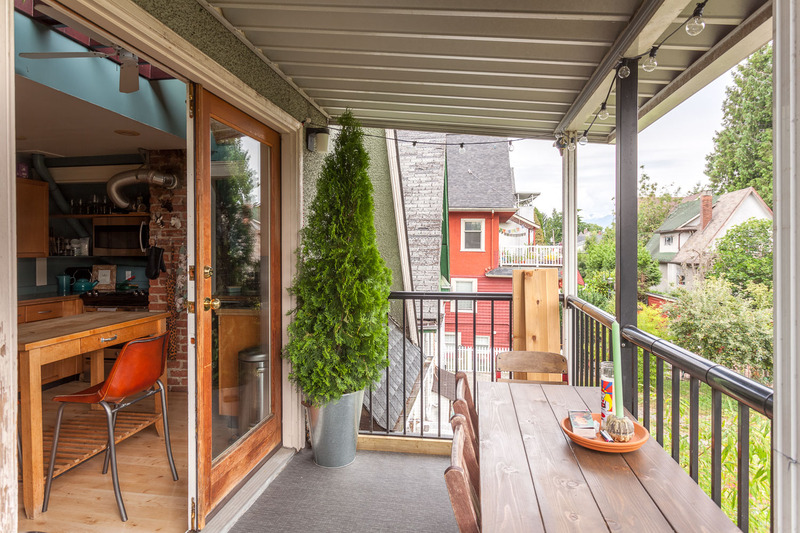 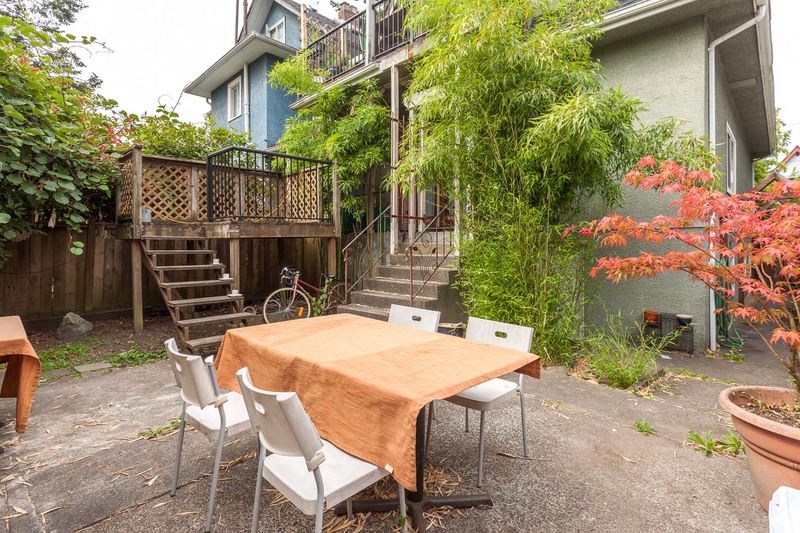 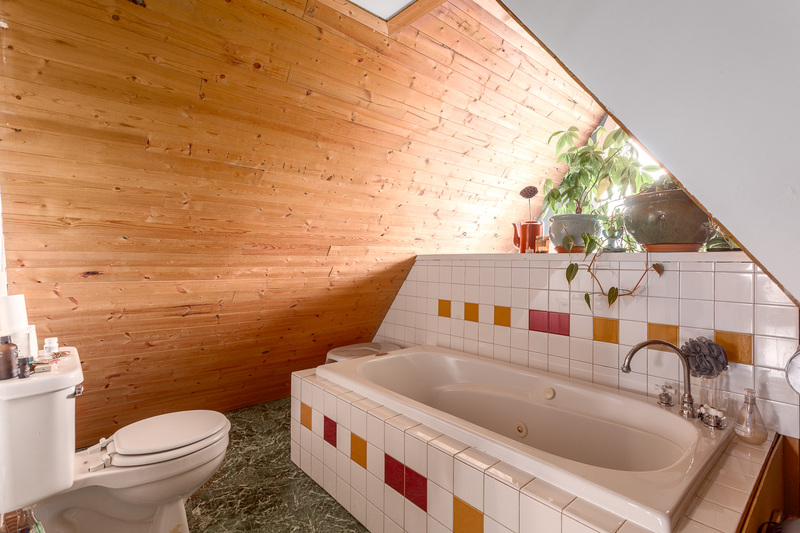 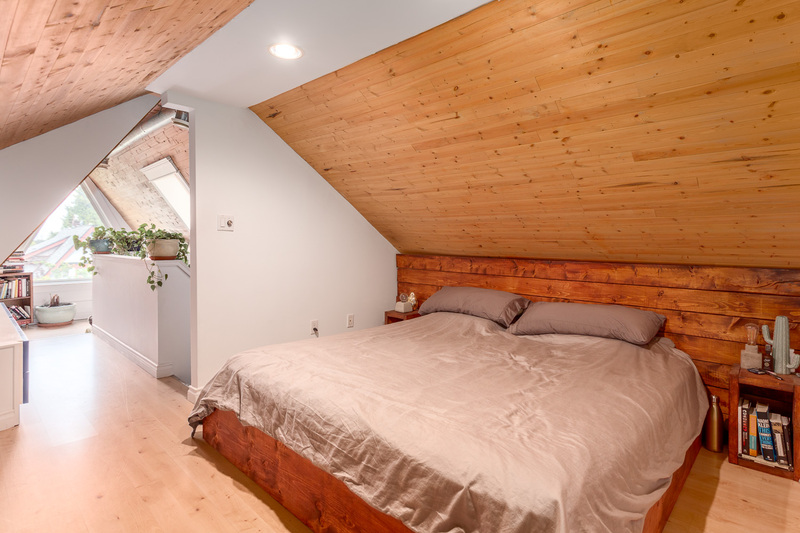 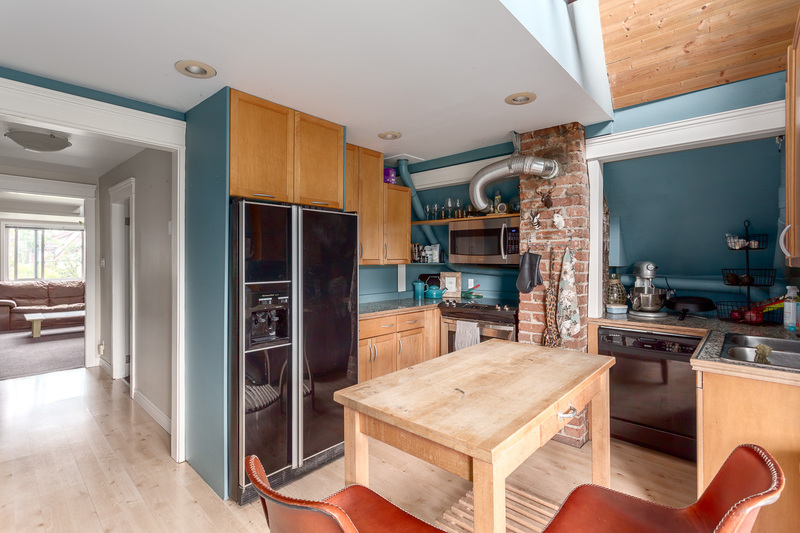 Mechanically-sound character home has 3 lovely suites over 4 levels in Commercial Drive! 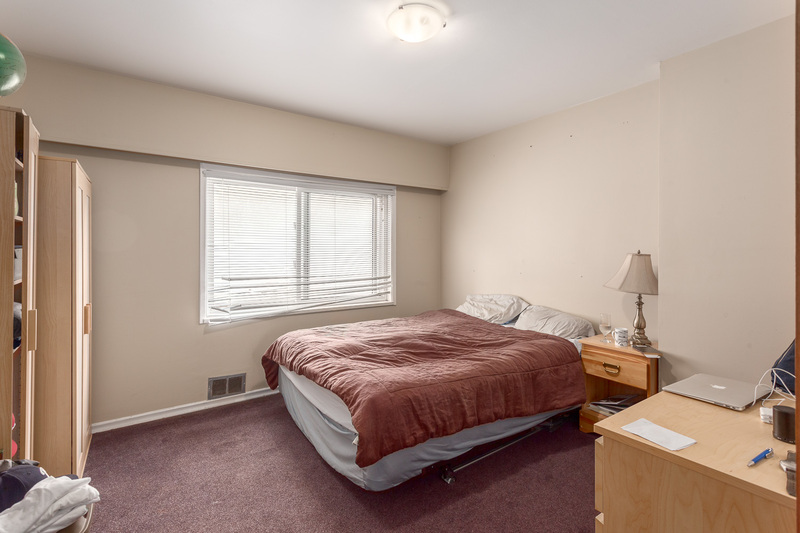 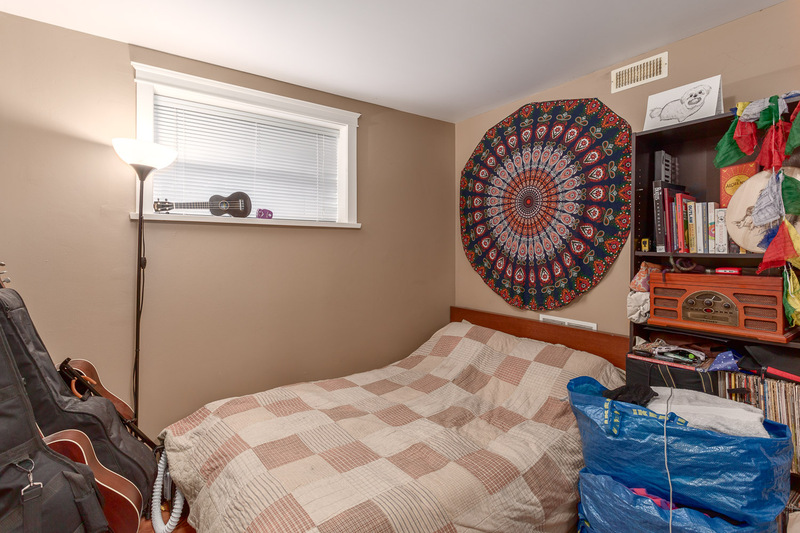 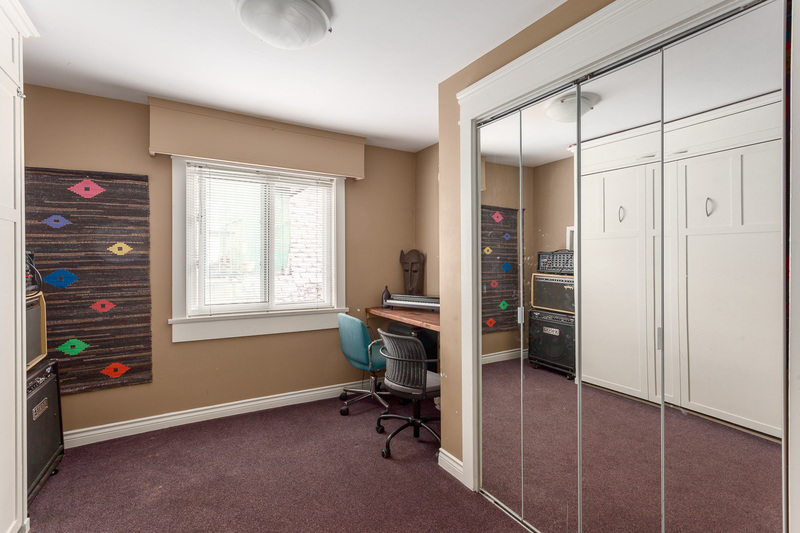 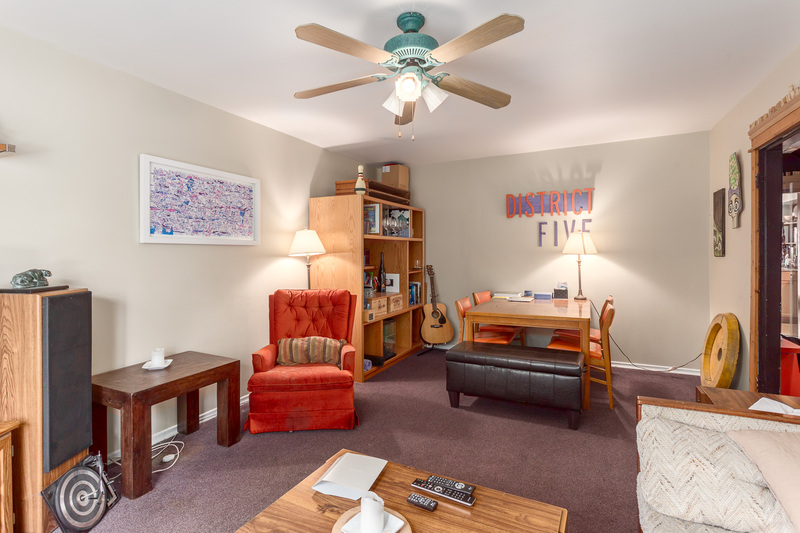 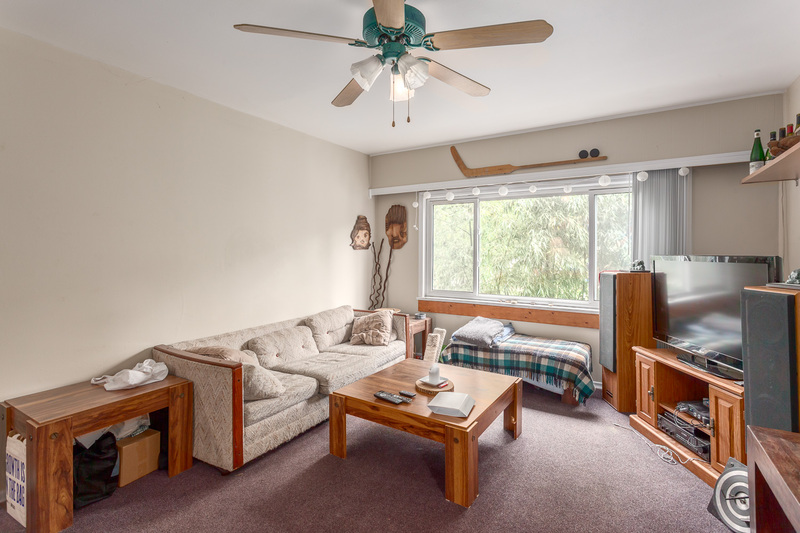 Ground level has cozy 1 bed suite with 7’6 ceilings rented for $1215 + lots of storage. 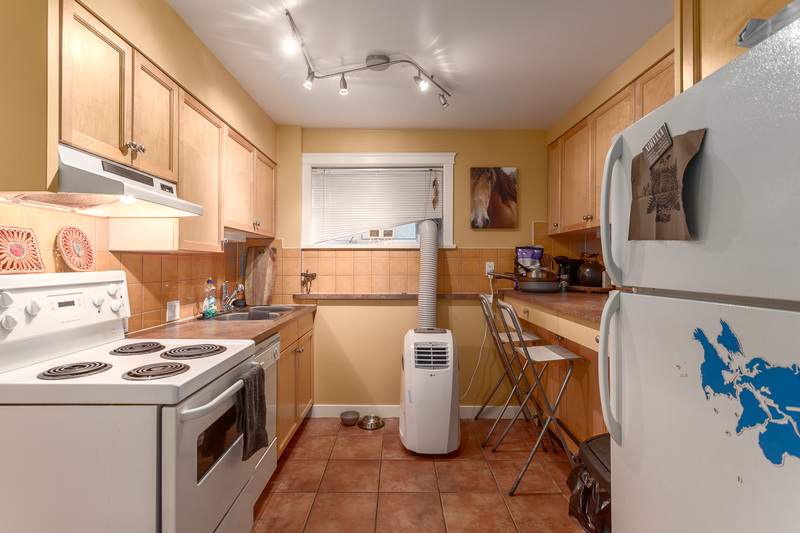 Main level has spacious & bright 2 bed suite rented for $1700, with large sunny kitchen & French doors out to a south facing deck. 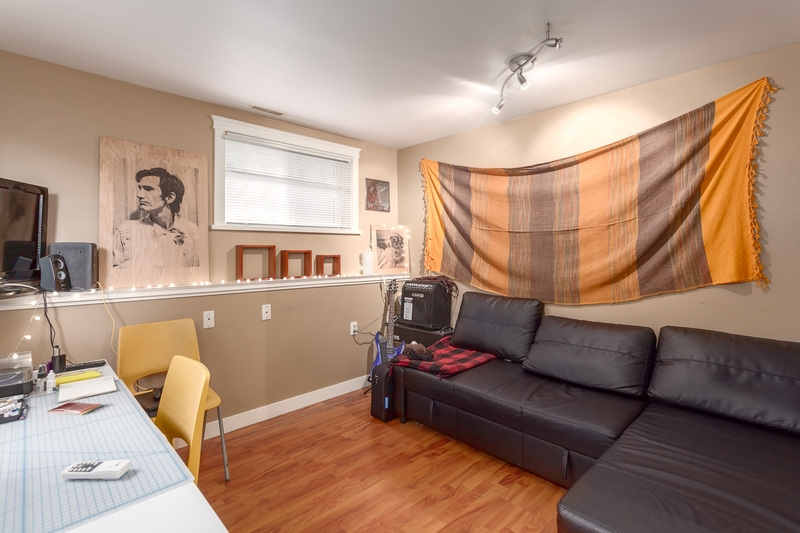 2 level upper suite rented for $1680, has 2 beds & 2 baths. 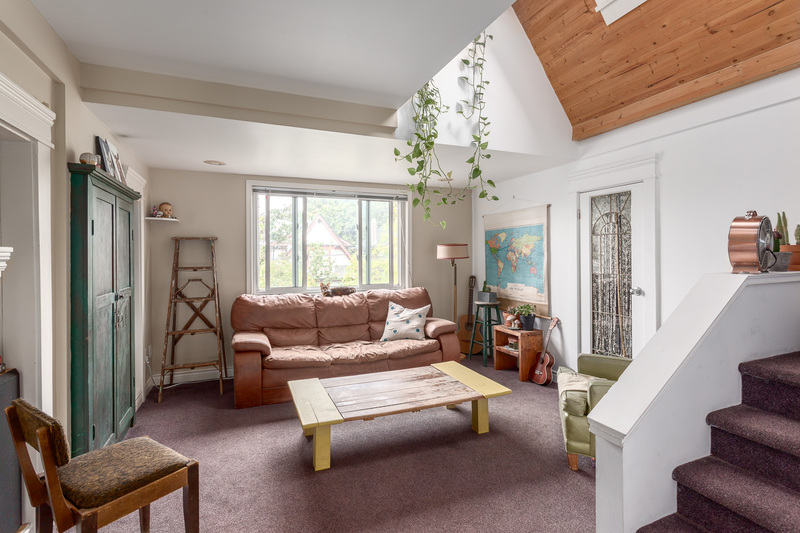 Featuring a sunny kitchen with exposed brick, French doors to a private balcony, lofted ceilings with skylights & a cool top floor master suite with cedar ceilings, open den & ensuite bath make it a hip space, great for owner-occupying. 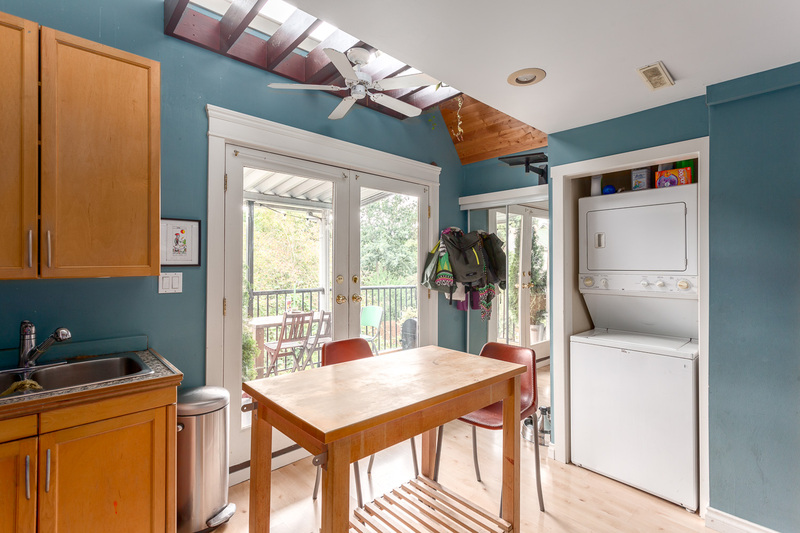 All suites have their own laundry. 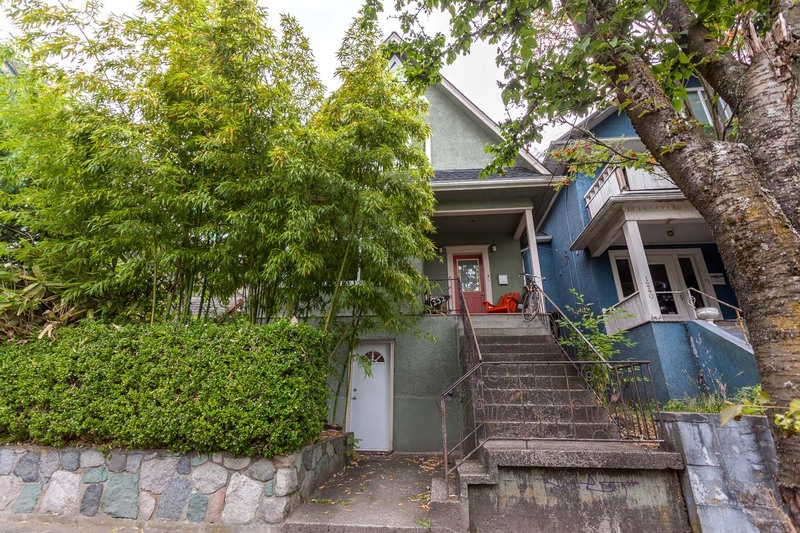 Just steps to schools, parks, transit & vibrant life on The Drive, this is a fabulous investment into a booming community!